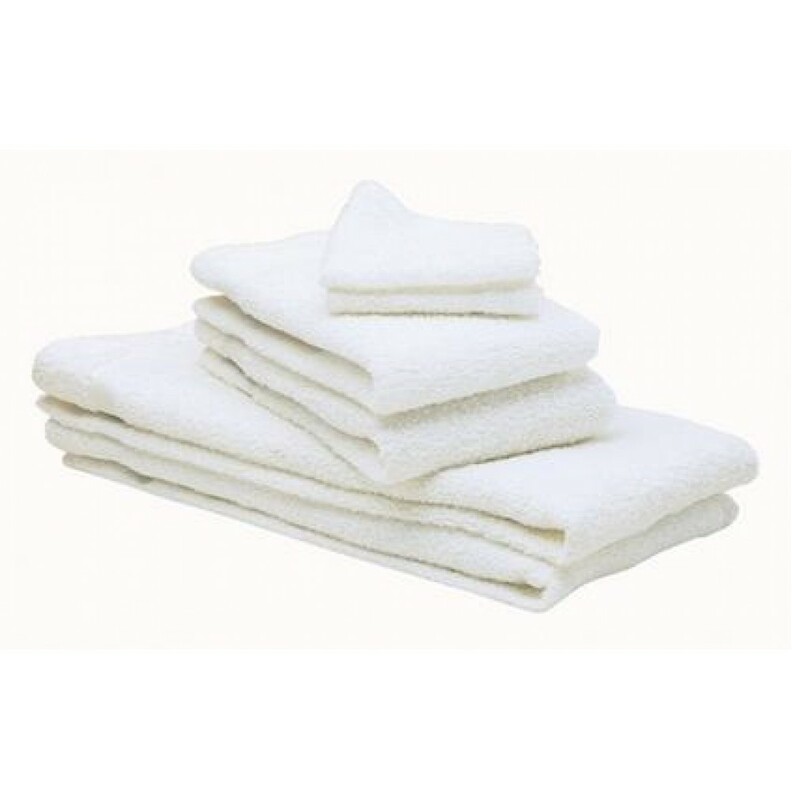 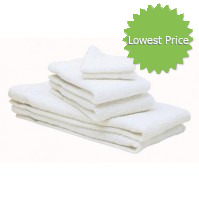 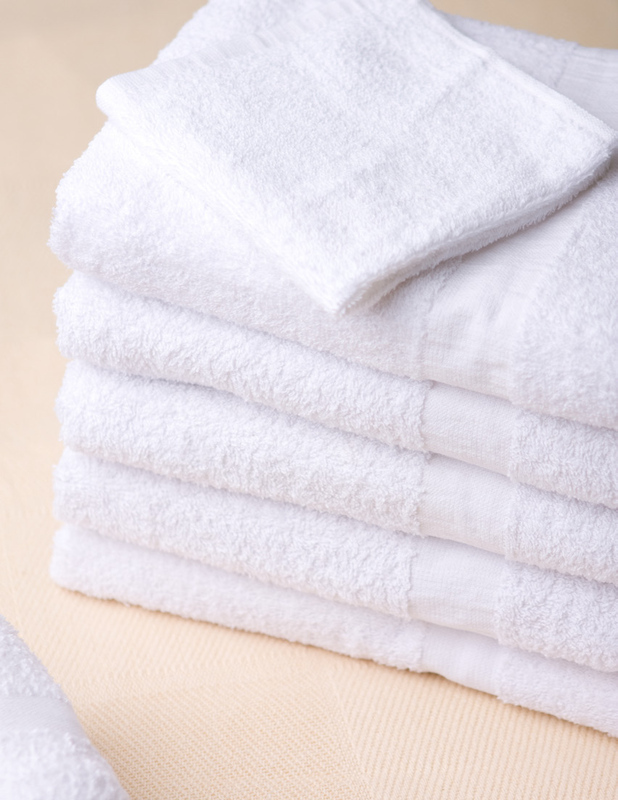 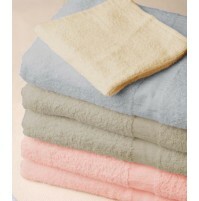 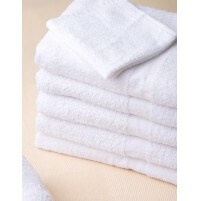 Olympic Towels and Wash Cloths are made of premium 86% cotton/ 14% polyester 16s yarn. 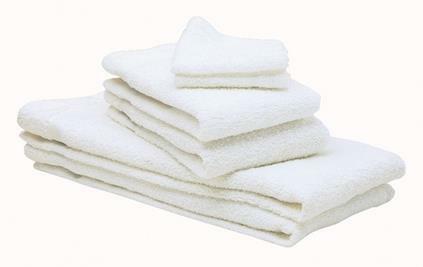 These towels and wash cloths have a single cam border. 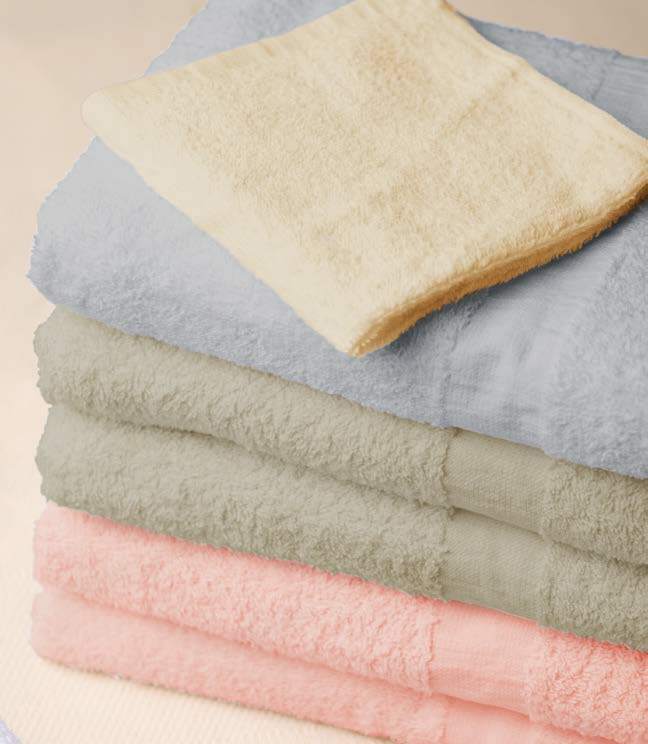 Our Olympic collection comes only carton packed to ensure that the product is not compressed, which results in exceptional softness.